At Achieve Beautiful Skin our goal is to ensure you feel natural and beautiful in your own skin. We don’t create your beauty, we simply enhance it. Jeanne Whitman CCE CME is a Licensed Medical Aesthetician, Laser Specialist, and Electrologist. Electrolysis Association of Florida, Inc.
Health and Beauty Institute, Tampa Laser Touch and Charron Williams College of Nursing. 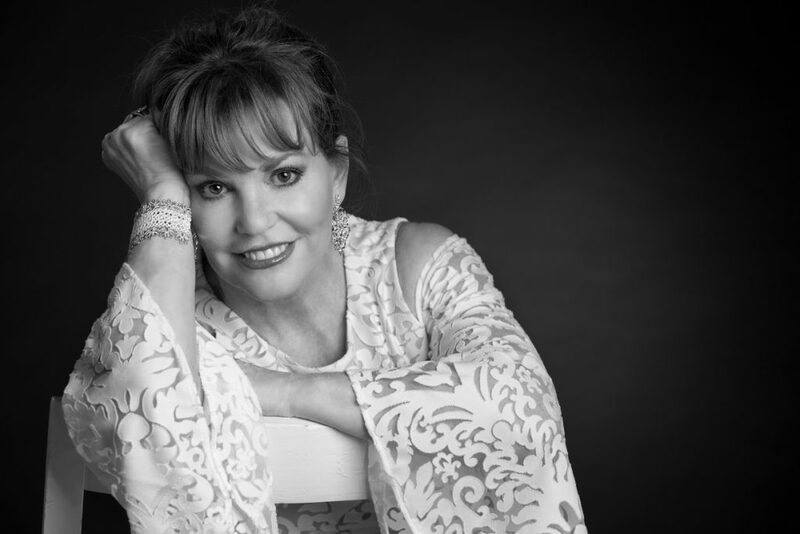 Jeanne is the founder and chief medical aesthetician of Achieve Beautiful Skin. She has successfully combined her passion for a positive self-image and natural health by implementing a nonsurgical approach that goes beyond a typical facial. A Miami native, Jeanne spent three years as Captain of the Miami Dolphin’s Cheerleading team. She later worked as a personal trainer. Jeanne attended Charron William Nursing school and raised her two children. Building from her past experiences and education she decided to pursue a career in Medical Skin Care. Jeanne became licensed as a medical aesthetician, laser specialist, and electrologist and began working in the field in 2004. Jeanne has a genuine concern for her clients’ overall health and a passion for her work. In order to maintain an intimate experience, Jeanne personally treats each client. Overseen by Dr. Dave Harbour, Jeanne is able to offer premiere medical grade product and equipment. Jeanne creates a custom skin care program for each client. This includes counseling on proper skin care at home. She specializes in unique anti-aging treatments including, Rejuvapen, Intense Pulse Light, Smartpeel Microdermabrasion, Ultrasonic Skin rejuvenation and RF Microneedling. In addition to serving her clients, Jeanne devotes her time to community outreach programs, charities, and local business organizations. Organizations of interest include The Zonta Club of Melbourne, American Cancer Society, and the League of Extraordinary Women (LEW). Additionally Jeanne works with Serene Harbor, Ignite Mentoring Program, WeVENTURE, Brevard County Fire Rescue, as well as Police Associations and the homeless shelters. She provides skincare treatments to children and teens undergoing chemotherapy. Jeanne’s most recent passion is the Bra Recyclers Program. Achieve Beautiful Skin is one of three bra collections sites in the state of Florida and the only in Brevard County. Gently used or new bras are collected year round for Bra Recyclers. Bra Recyclers is a textile recycling company. Bras are distributed around the world through exporters and Bra Recycling Ambassadors. They go to deserving women and girls in transition. Jeanne also gives monthly presentations to different groups about her business journey. She shares the evolution of her brand including marketing and PR strategies that made her business successful. Achieve Beautiful Skin was named Best of Brevard 2015 and 2016 and Emerging Business of the Year 2014. The spa was also a nominee in 2015 by Cocoa Beach Regional Chamber of Commerce Business Resource Council. 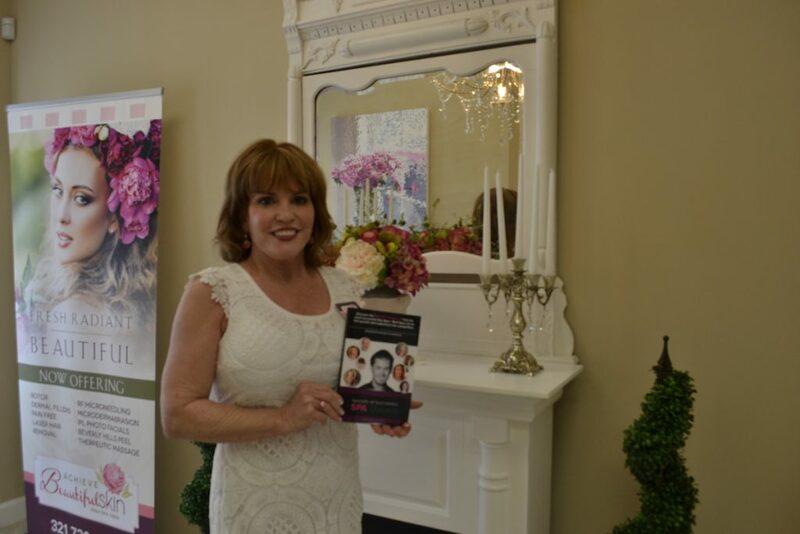 Jeanne Whitman is also featured in the new book “Secrets of Successful Spa Owners” by Jeremy Baker as one of the top 25 spa owners in America. Most recently, Jeanne Whitman has co-authored the new book: Professional Anti-Aging Tips & Secrets. Learn from the pros! Both can be purchased on Amazon. LuAnn is the Operations Manager at Achieve Beautiful Skin. She is from the Central New Jersey area and moved to Florida in 1994. She has a son, Michael and two grandchildren and just married, William J Pieros, Jr. LuAnn loves pilates, running, and spending time with her grandchildren and husband. LuAnn has operated her own fitness business for 16 years and worked in the medical/dental field for 18 years. All BOTOX and Juvéderm injections are performed by certified Physician Assistant (PA), Scott Biggs. Biggs is a highly trained medical professional with excellent experience performing discreet aesthetic medical procedures for Achieve Beautiful Skin and individual clients. He also works as an Emergency Room PA at the Wuesthoff Medical Centers in Rockledge and Melbourne, Florida. He earned a Masters of Clinical Medical Science from Barry University in Miami Shores, Florida.